Örsjö Belysnig AB is a company with roots deep in the southeast corner of Småland in southern Sweden. This is an arena known for its entrepreneurial spirit and strong tradition of design and handicraft, qualities that we’ve honoured for over seventy years. Örsjö Industri AB is founded by Simon Jonsson, Sture Jonsson and Edvin Thorén. The initial focus of operations is the production of red house-paint and the manufacture of small metal components, such as contact pins for Televerket, the Swedish state-owned enterprise responsible for telecommunications. As industrial production picks up speed, there is a rise in demand for metal components such as fabric stretcher clips for the textile industry and blowpipe tips for the glass industry. 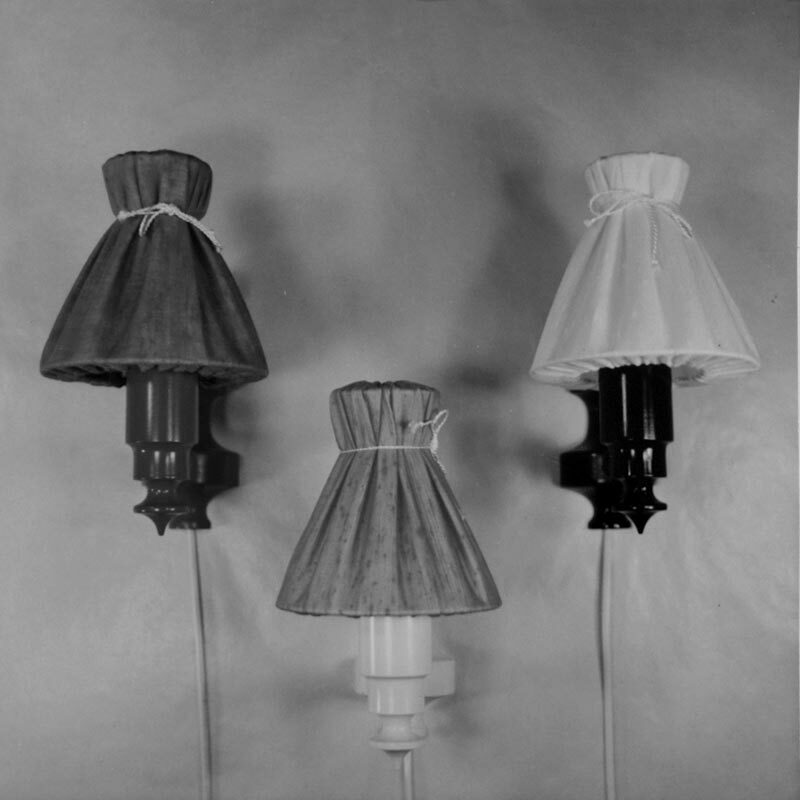 Work starts on developing a range of lamps for the consumer market. IKEA founder Ingvar Kamprad visits Örsjö to reach agreement on a production deal for wall lamps. For many years Örsjö supplies IKEA, first with wall lamps and then later also with table lamps and pendant lamps. 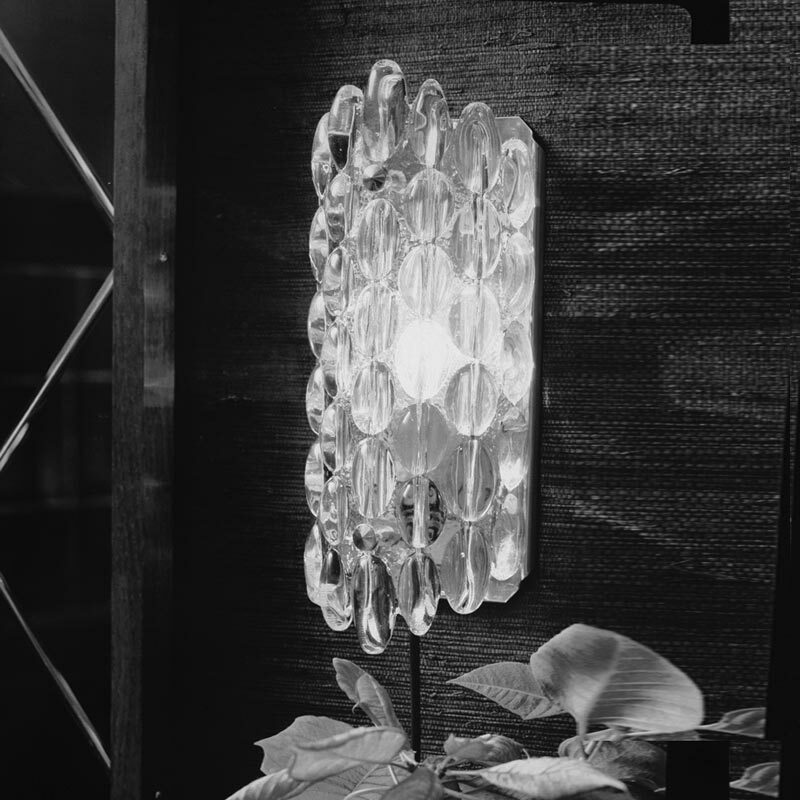 In the 1960s Jan Sundberg buys the company and employs Helmer Andersson as production manager and designer. 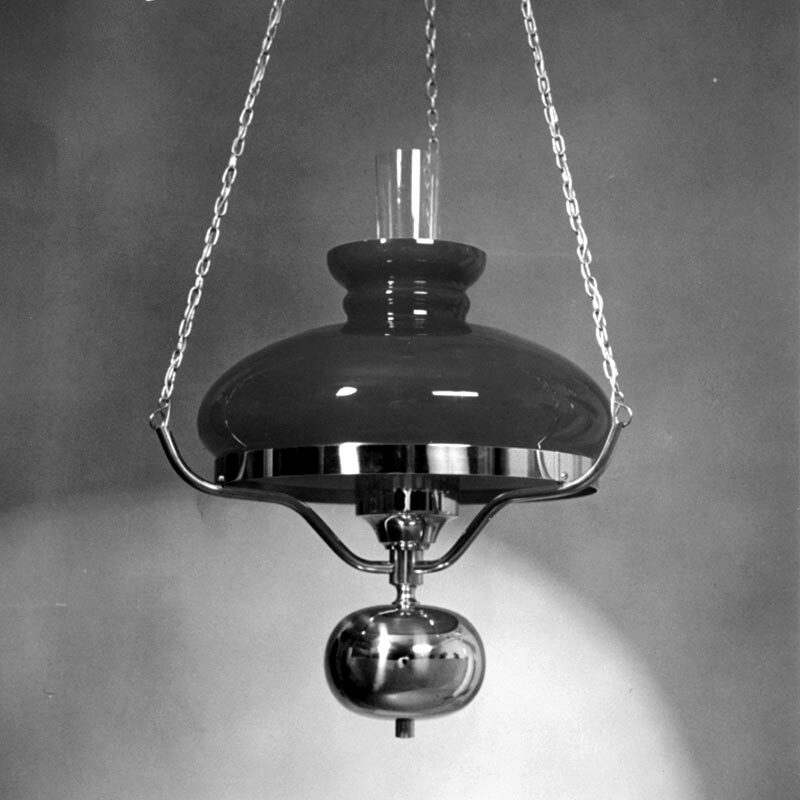 Helmer designs a number of electric kerosene-style lamps and the classic Edward lamp, all of which are manufactured by Örsjö Industri AB and sell very well. A collection of lamps with glass from Böhlmark-Pukeberg also enjoys great success with sales mainly to electrical retailers. Our current Managing Director, Roland Hjalmarsson, is employed by Örsjö in 1974 and begins his career as a metal lathe operator. Örsjö Industri is given sole rights to use Orrefors glass in its lamps and light fittings. 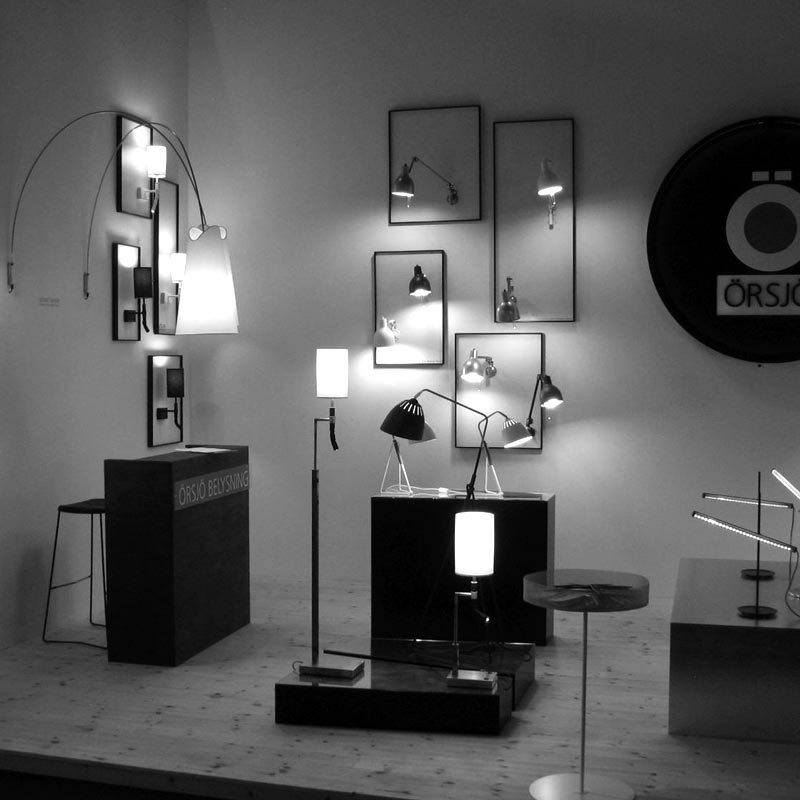 Örsjö manufactures the metal components and markets an exclusive range of lamps that include glass from Orrefors. Price negotiations in the mid-1980s lead to the loss of IKEA as a customer and a 30% dip in sales. Nevertheless, Roland Hjalmarsson sees the potential in the company and, when the opportunity arises in spring 1994, he purchases Örsjö Industri and becomes sole owner. A customer survey shocks with the news that the range is perceived as old-fashioned and out-of-touch. The company is rebranded as Örsjö Belysning. Together with designer Jonas Bohlin, Örsjö launches a bold, new design initiative known as Norrsken, the Swedish word for Northern Lights. The project harnesses the talents of Mats Teselius, Claesson Koivisto Rune, Formbyrå 4 and Jonas Bohlin, together with a local school class from Nybro. 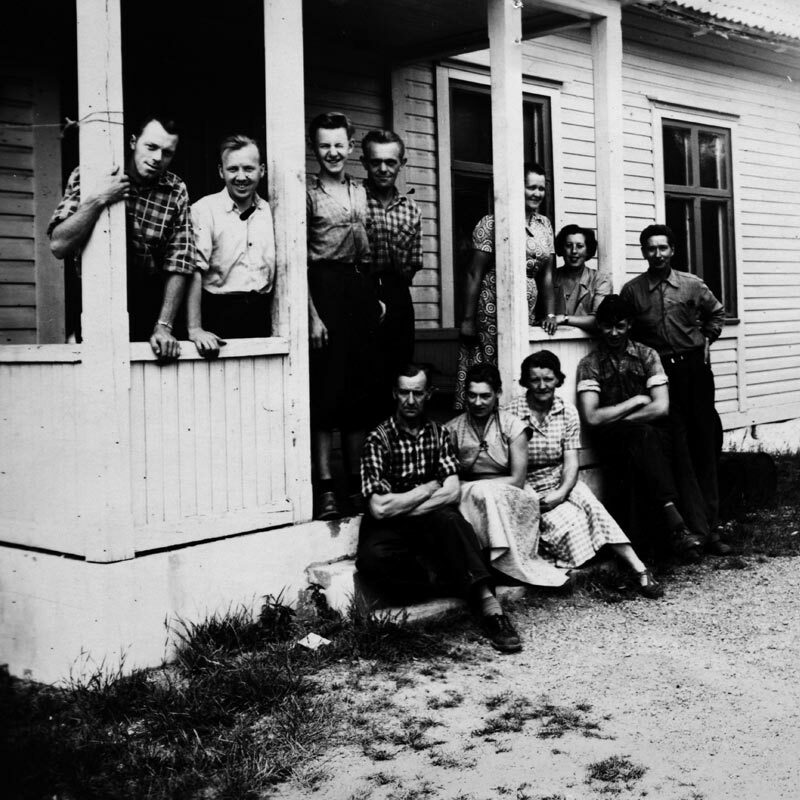 This marks the start of Örsjö Belysning’s evolution as a name in the world of design. Matti Klenell, who holds a lecturing position at Beckmans College of Design in Stockholm, is engaged as a designer and mentor. Matti redesigns our old Basic lamp to transform it into the more modern Mushroom. 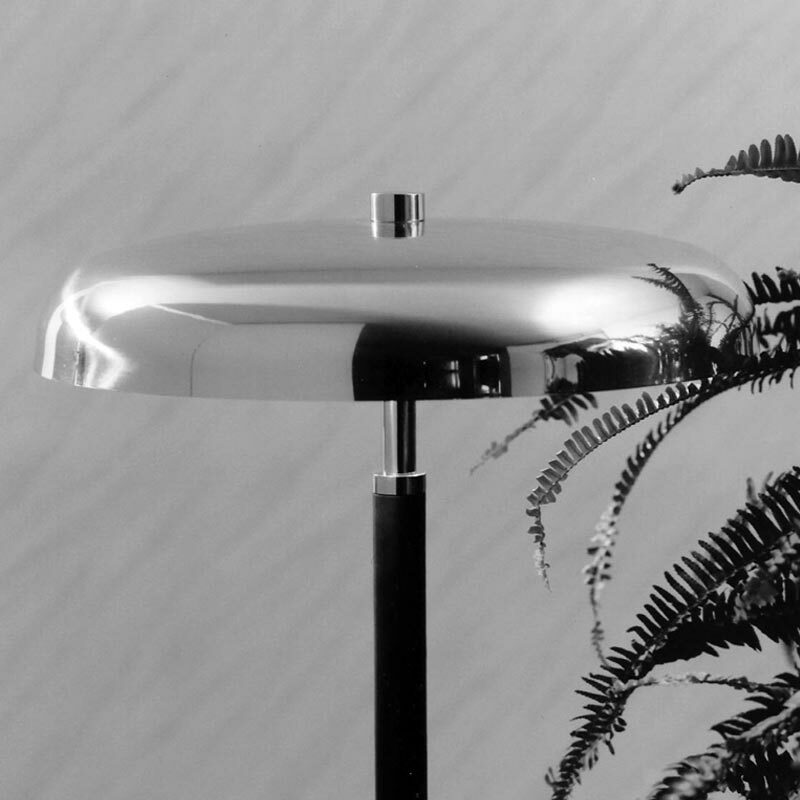 In 2003 Matti’s Kapoor lamp is voted the Best Design at the Stockholm Furniture Fair. In 2007 Örsjö Belysning exhibits in Milan for the first time and thereafter remains a loyal exhibitor at the biennial Euroluce lighting fair. The Örsjö stand attracts interested visitors from every corner of the globe. Örsjö’s ceiling lamp Disc is the first – and to date only – European light fitting to receive the Nordic Swan Ecolabel. 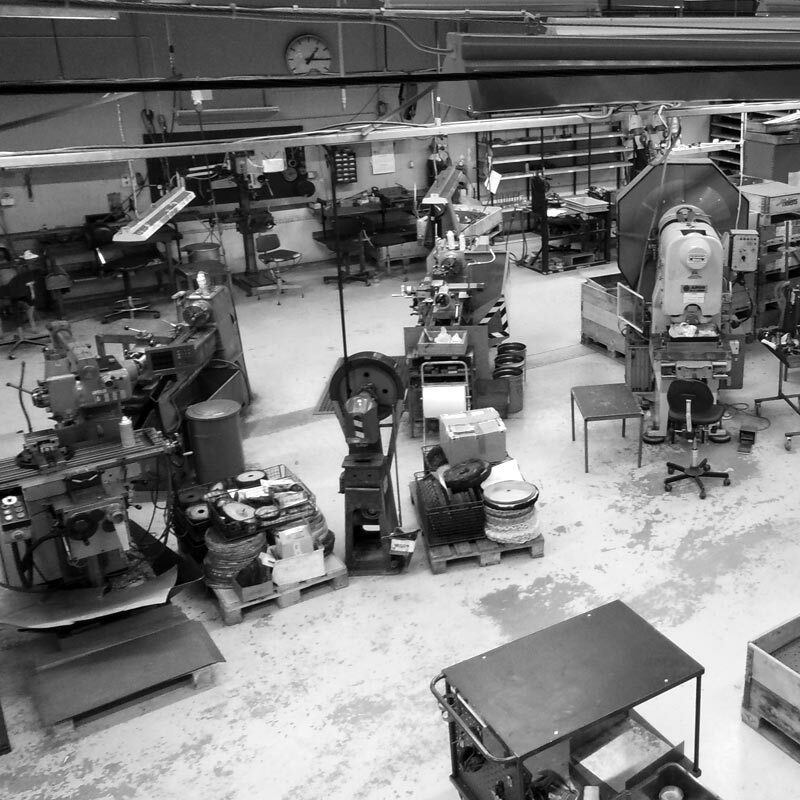 In the summer of 2014 removal vans filled with production machinery, lamps and components run a shuttle service from Örsjö to the company’s new premises 10 kilometres away in Nybro. 2016 sees a generational change as Roland’s son, Peter Hjalmarsson, assumes the role of owner, heralding a new era in terms of the company’s environmental strategy.